Majority of the population is using Android smartphones. These Android devices run on various Android versions. These versions are as old as Gingerbread to as new as Oreo 8.1. Google keeps updating the list showing the percentage of users using a particular version and it was done in May and then it took a couple of months to get back on it. Now Google has updated the list for the month of July 2018. Previously Oreo 8.0 gained only 5.7 per cent market share and Android Nougat gained 31.1 per cent. In this post, let us see how popular individual Android versions are with the users. Let me walk you through the procedure that Google follows in order to determine the number of users of a particular version and prepare a list. The data for July 2018 statistics were collected for a period of seven days ending on July 23, 2018. Google doesn’t put up any version with less than 0.1 per cent. This was observed by keeping a check on the devices which visited the Google Play Store in the prior seven days. 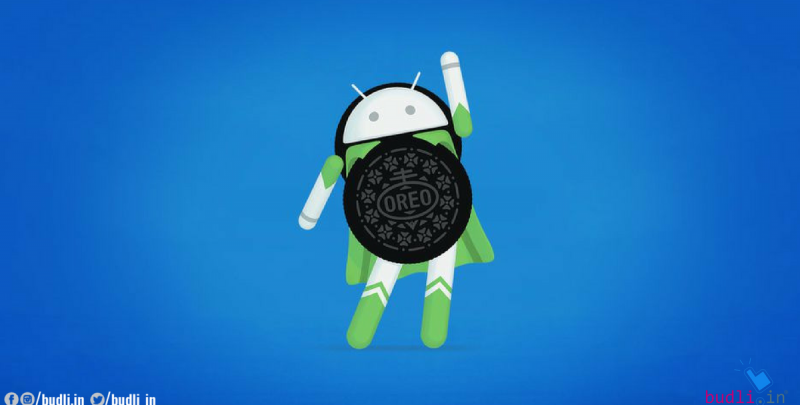 The statistics for the month of July 2018 on the adoption of Android version shows that Android Oreo 8.0 has hiked its install rate from 5.7 per cent to 10.1 per cent in just two months whereas the Android Oreo 8.1 has much slower adoption rate with only 2.0 per cent of devices running on it. The total Oreo sums up to 12.1 per cent which is higher than the per cent of the devices which installed Android Nougat last year. Anyway, Android Nougat still remains the most used version of Android with a combined market share of 30.8 per cent. The next on the list is Android Marshmallow with 23.5 per cent of share. Also standing strong is Android Lollipop with a combined share of 20.4 per cent, which actually means that it was more widely used than Android Oreo. Then we have Android KitKat with 9.1 per cent and Android Jelly Bean which has a combined share of 3.6 per cent. Surprisingly Android Gingerbread and Android Ice Cream Sandwich are much alive to make it to the list with 0.2 and 0.3 per cent respectively. Though Android Oreo is not showing up on a majority of devices it is not something new, almost all the previous versions we had taken a long time to settle in and make its way to the top and so will be the case with Oreo. Android Oreo brought Project Treble but the drawback is that we can take the benefits of Treble only when Android P is released. Hey folks! If you want the latest device then be smart and buy a refurbished one from budli.in. Budli is the only place you can find genuine gadgets at reasonable prices. Budli also gives you a wide range of options, be it smartphones, laptops, smart watches etc. It offers amazing discounts which can save you a few bucks. Don’t wait for the price decline to happen, just go get your devices upgraded from budli.in and be among others owning the latest technology. Get your hands on the device of your choice from budli.in.